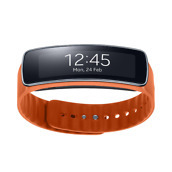 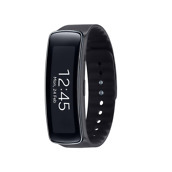 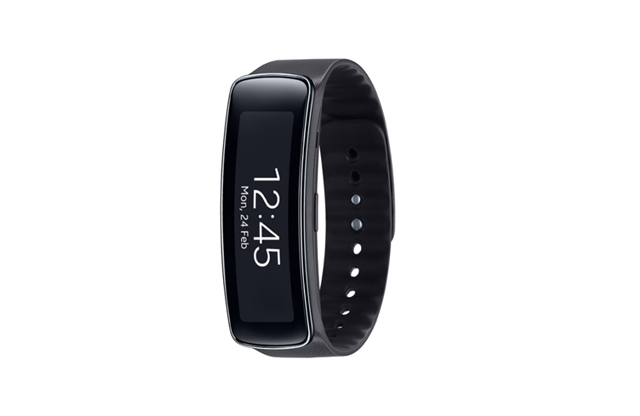 Alongside Samsung’s announcement of the Galaxy S5 today, the company also introduced a new fitness band called the Gear Fit. 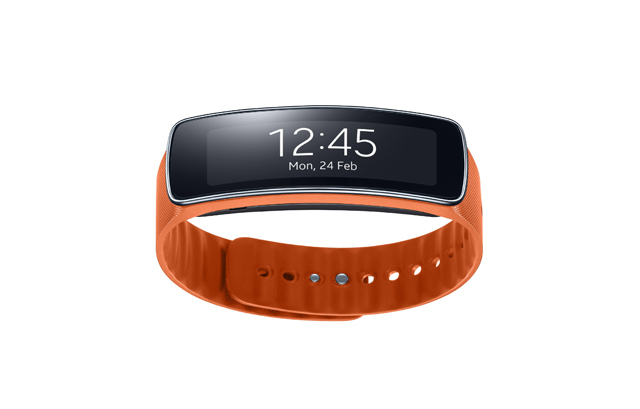 The Gear Fit comes in two colors, sports a curved AMOLED display, shows you notifications, and tracks things like steps, your heart rate, sleep, and more. 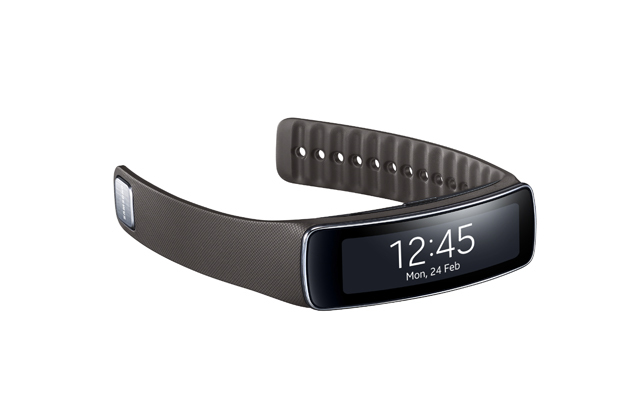 The device resembles a fitness band, but almost creates its own category by tossing in that big curved AMOLED display. 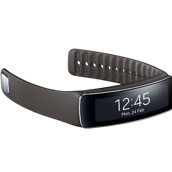 This will be a product to keep an eye on for sure. 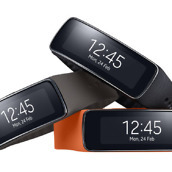 Do we need fitness and smartbands to do more than just show numbers or do they need full displays like this? 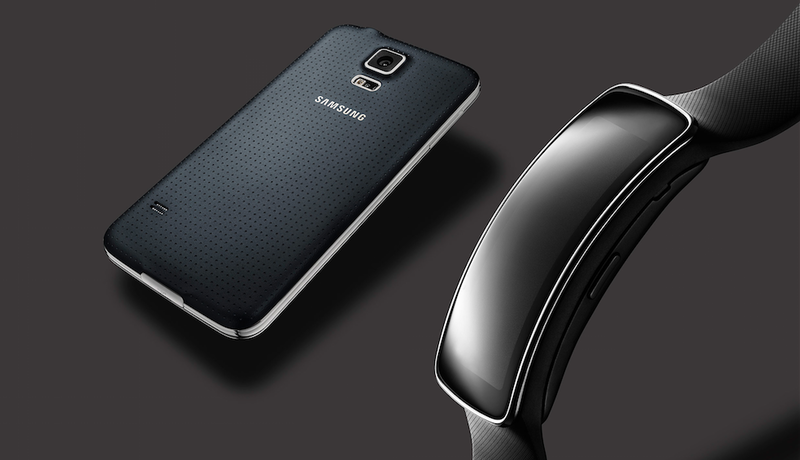 The device will arrive in April with the GS5 and the new Gear 2 watches.